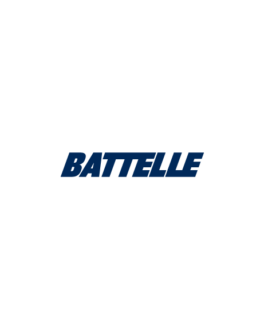 The U.S. Army Educational Outreach Program (AEOP), through its cooperative agreement with Battelle, is looking to develop new and innovative partnerships with likeminded organizations and technical associations that have similar STEM goals. The groups AEOP seeks to partner with aim to serve students from underserved populations and military dependents, broadening participation in STEM to increase diversity in the field and ensure our competitive programs reflect our nation’s demographics. In collaboration with STEM partners and by sharing information, leveraging strong STEM networks and building on already existing relationships, AEOP seeks to promote its portfolio of opportunities to provide more enriching STEM opportunities for students. Receipt of the RFI for partnership is contingent upon participation in a mandatory webinar, which will be held on Feb. 7, 12 pm – 1 pm EST. Selected organizations who submit responses to the RFI will be invited to submit a full proposal. Awards will be granted for up to $50,000 for up to one year for new awardees and up to $200,000 for up to one year for previously funded awardees. Register for the mandatory webinar here. The link to the online RFI form will be sent to organizations who participate in the mandatory information session.